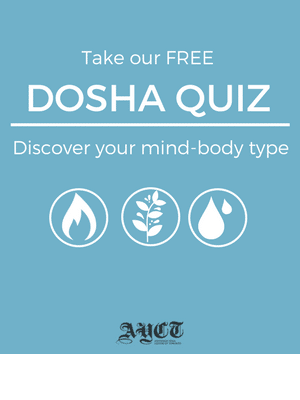 Your Dosha, or mind-body type, according to Ayurveda, may impact your practice both physically and mentally. This week we’re looking at how each Dosha may show up in the Ashtanga practice. In this weeks blog we’re gibing you some tips on how to still the monkey mind! Something I get asked all the time by practitioners is how to eat for this practice, and I think it’s so important. We work super hard in this practice, and fuelling our bodies with nutritious food is a necessity! 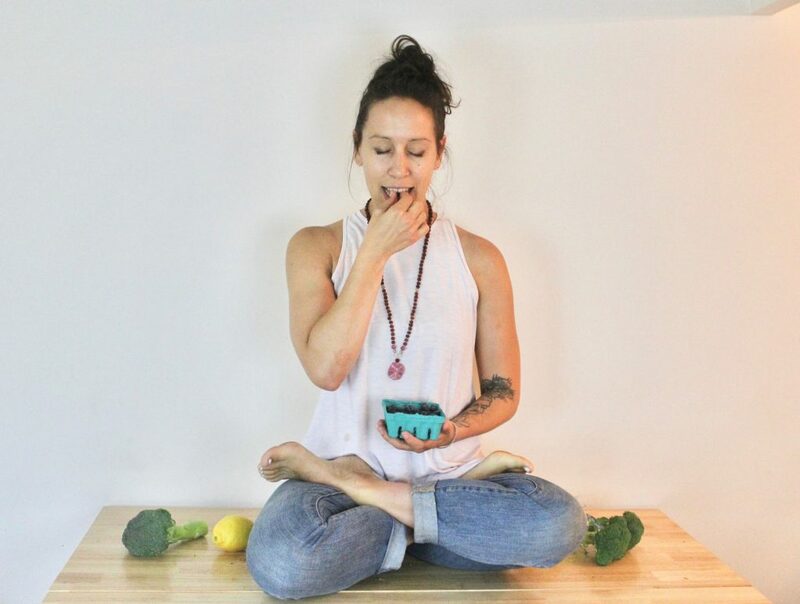 So this week I’m sharing all about how to get proper nutrition for Ashtanga. I’m not going to lie, for the first year or so of practice, I didn’t think much of the fundamental asanas. To me, the standing sequence was just something I had to “get through” until the real practice started. I spent a lot of time rushing through it, and not really focusing on my alignment because, at the time, it seemed like just a warm-up. Over time, I realized the importance of these postures, and the impact they can have on our practice. In this post I share the importance of the fundamental asanas, and how to improve!